In the wake of last week’s Brexit referendum that led to British voters electing to leave the European Union, the effects are expected to reverberate through the foundations of the global financial system itself—although it’s not all doom and gloom, an observer argued. At least for the near future, global markets will have to contend with the uncertainty stemming from one of the world’s leading economies withdrawing from one of the world’s most powerful politico-economic blocs, according to Mortgage Alliance Commercial specialist Pierre Pequegnat in a June 28 PRWEB news release. “As a result, political and economic contagion may keep investors off-balance while the EU's trade deals with Canada, the US and Japan may become protracted and subordinated to more pressing Brexit matters,” Pequegnat stated. While wreaking havoc on the markets in the short term, Brexit would actually make commercial real estate investments less volatile due to the ensuing trend of low rates globally. “As Brexit and economic concerns have heightened short and long-term uncertainty, investors are now more likely to maintain above average interest in North American markets relative to Asia, the EU, the UK and the Emerging Markets. Capital inflows are supporting the US dollar,” Pequegnat explained. “Coupled with low interest rates, opportunities will arise for financially agile deal makers and investors who know how to properly analyze real estate opportunities based on lessee quality and community health factors such as customer traffic, localized spending trends and disposable consumer income,” he added. 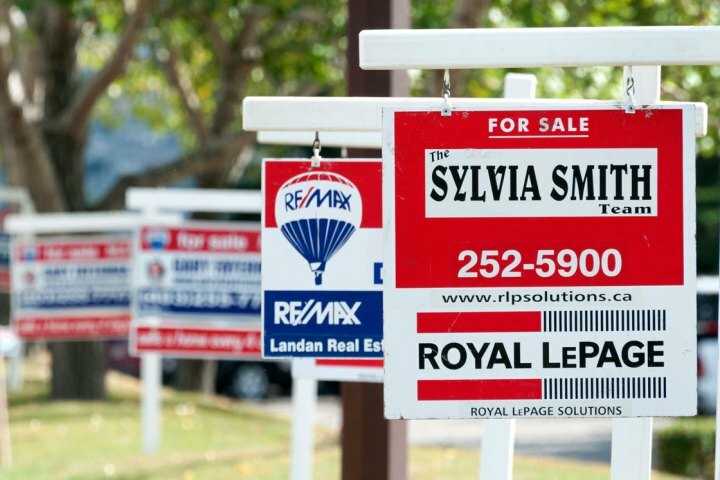 Although it also comes with the potential to further destabilize the already overheated residential real estate sector, the low-interest rate environment would prove to be crucial for commercial assets as foreign nationals are more likely to be enticed by the generous loonie-greenback exchange rate. “As a result, the Canadian commercial real estate market is about to be perceived internationally as ripe with opportunities, by capitalized investors seeking long-term returns and a foreign currency exchange play,” Pequegnat concluded.